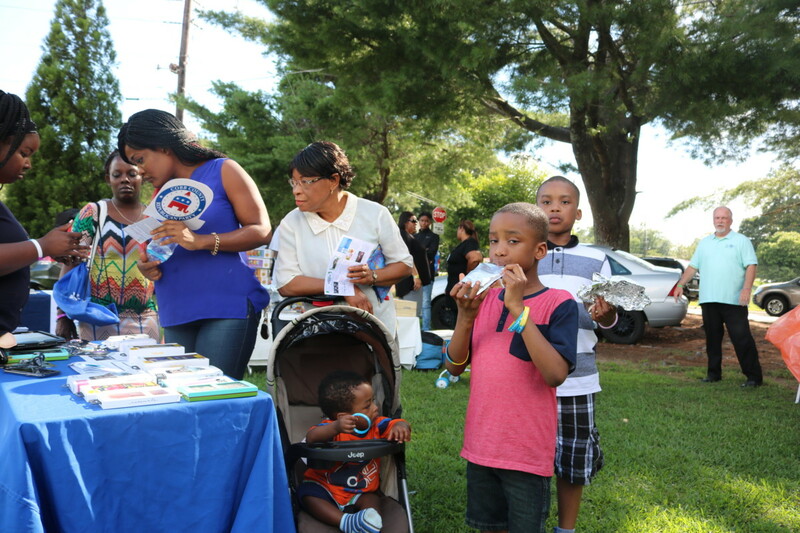 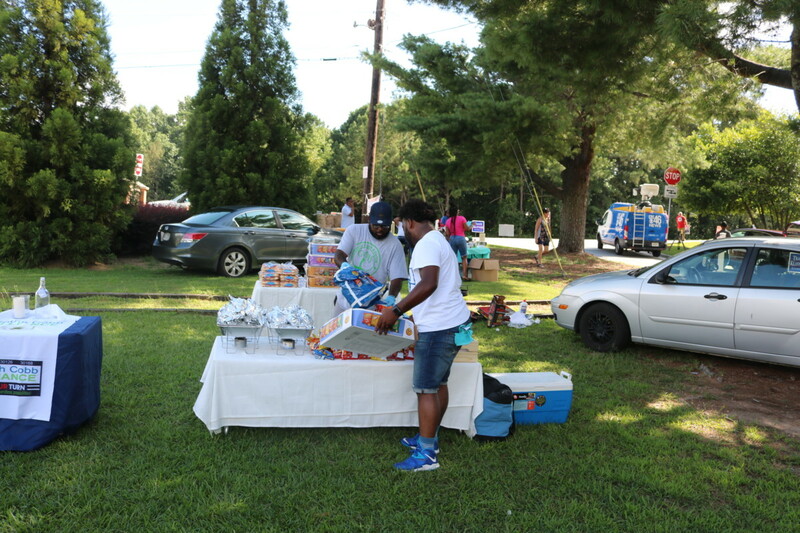 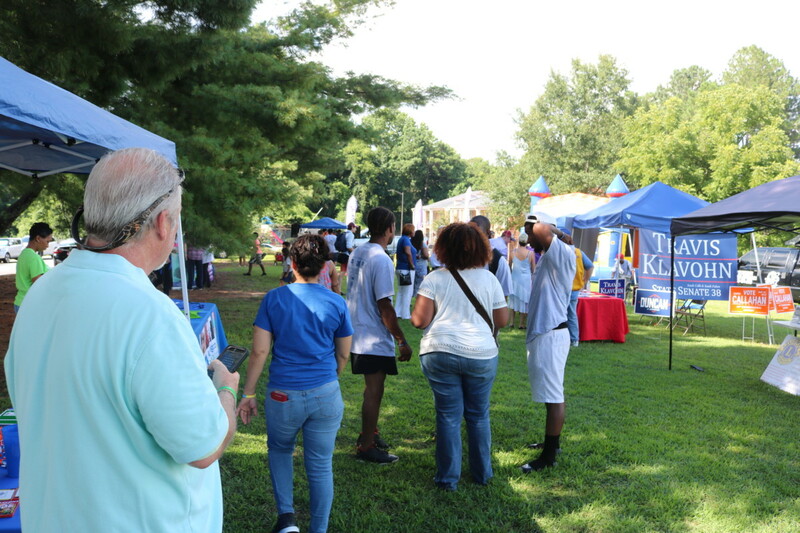 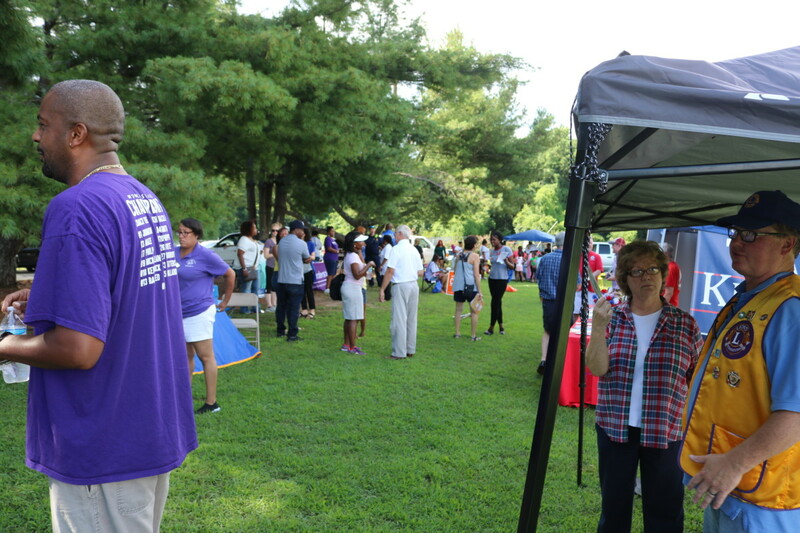 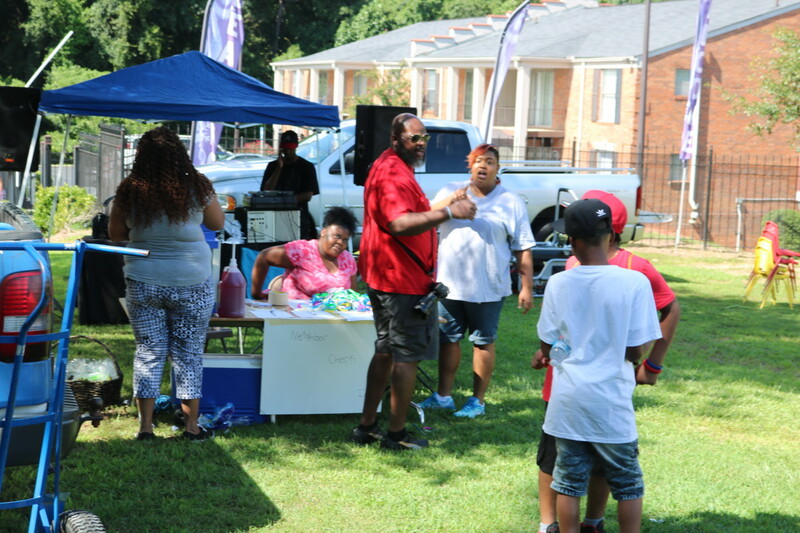 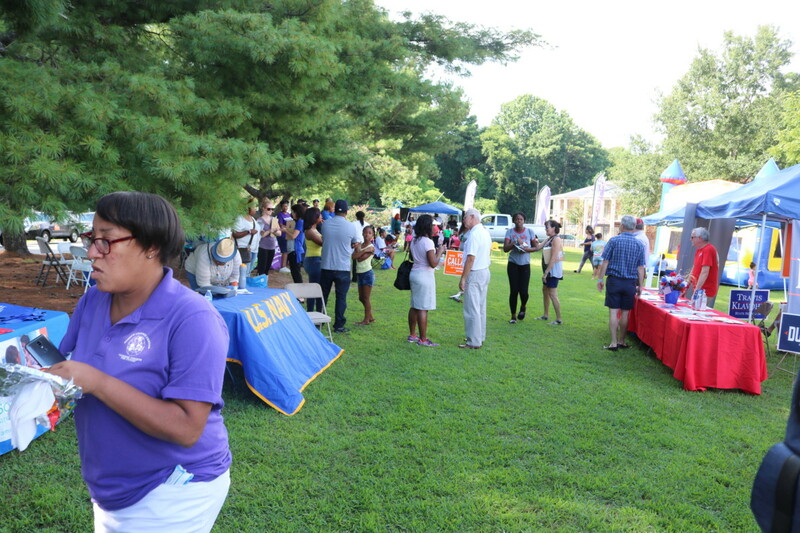 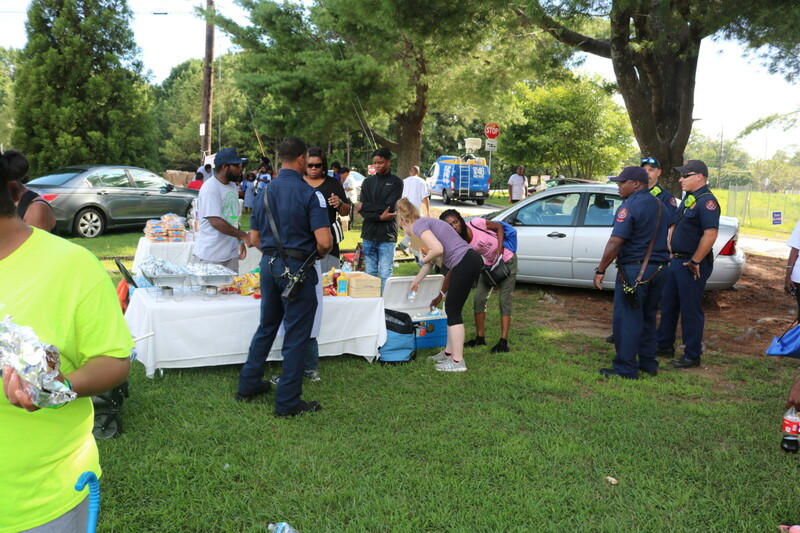 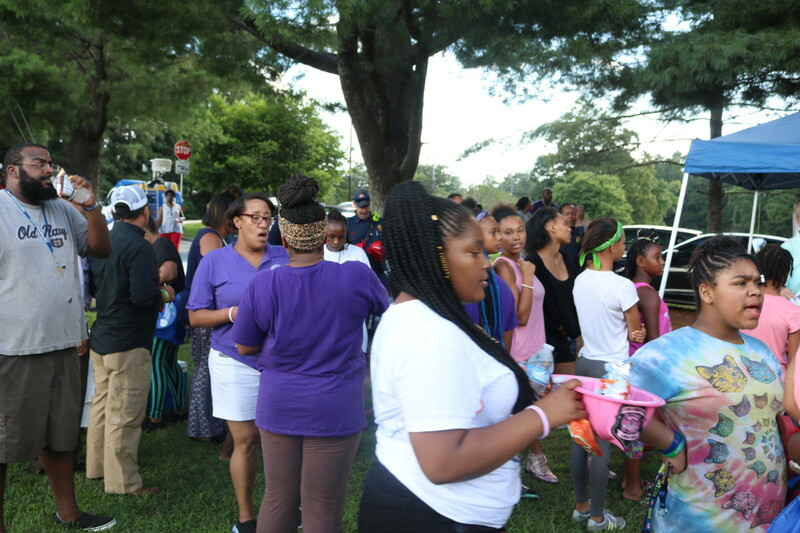 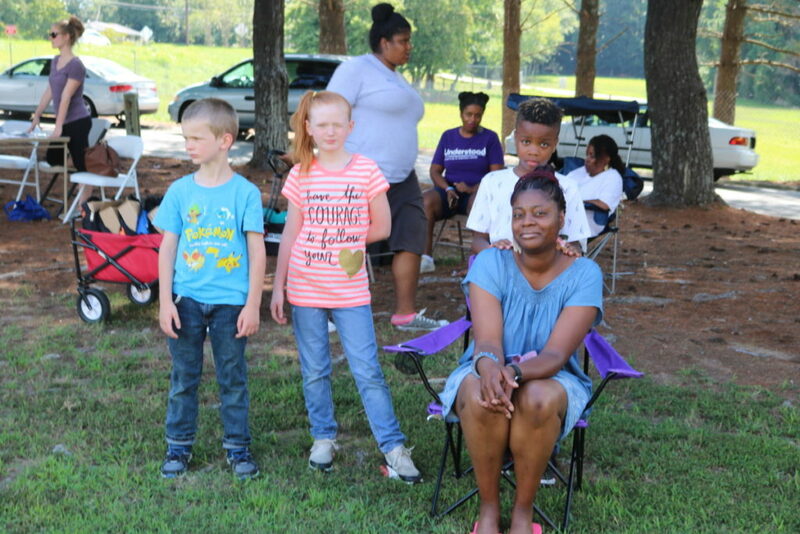 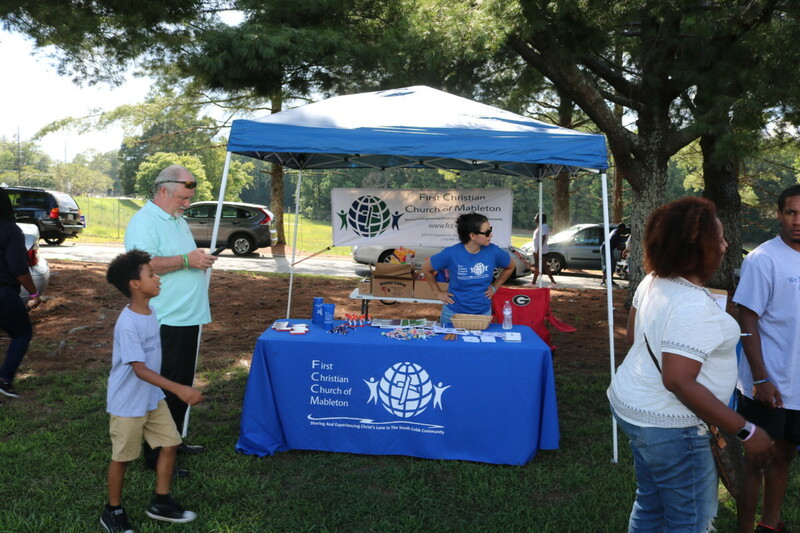 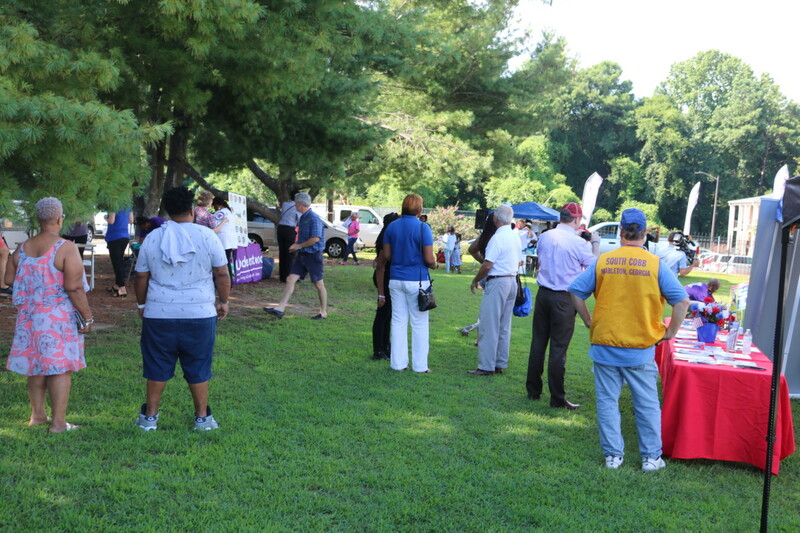 The first of two National Night Out events took place Sunday at the Parkview Apartments on Riverside Parkway. 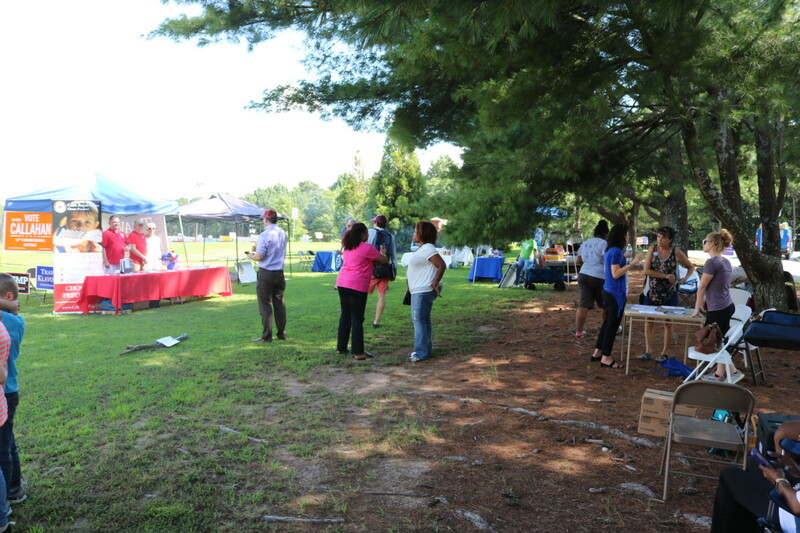 The event was organized by the We Thrive in Riverside Renters Association. 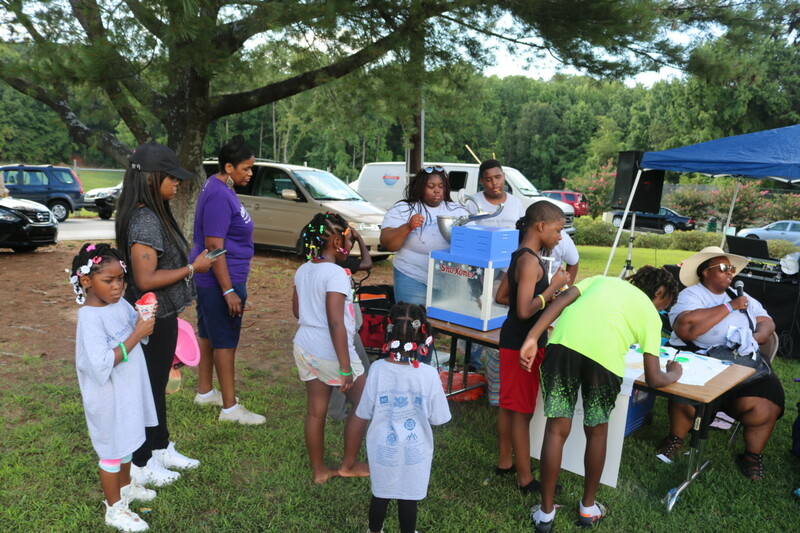 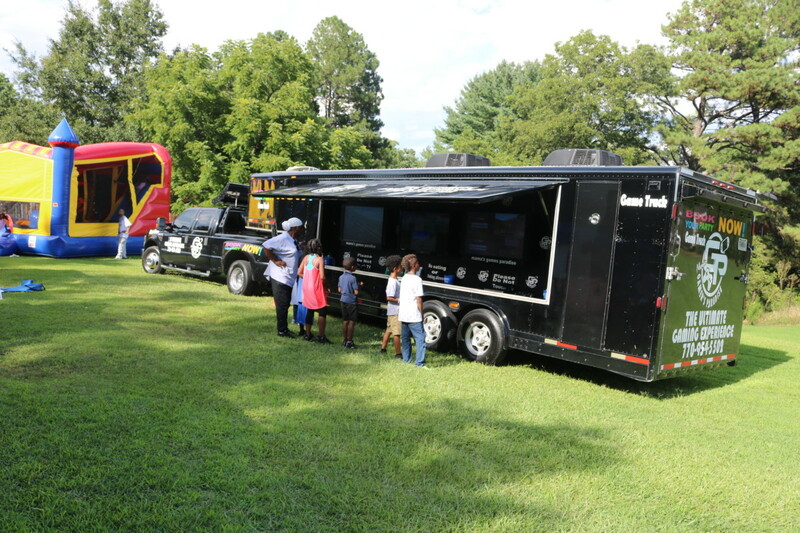 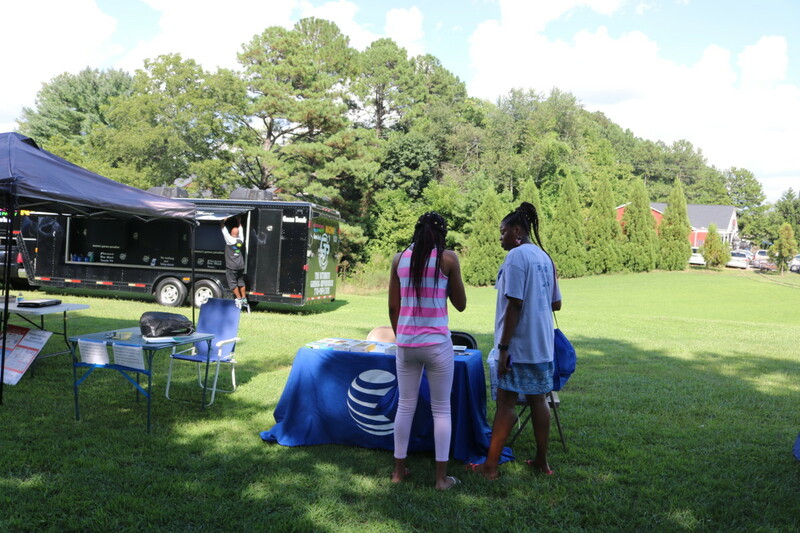 The well-attended event featured quite a few attractions for the children, including a video game truck and a bounce house. 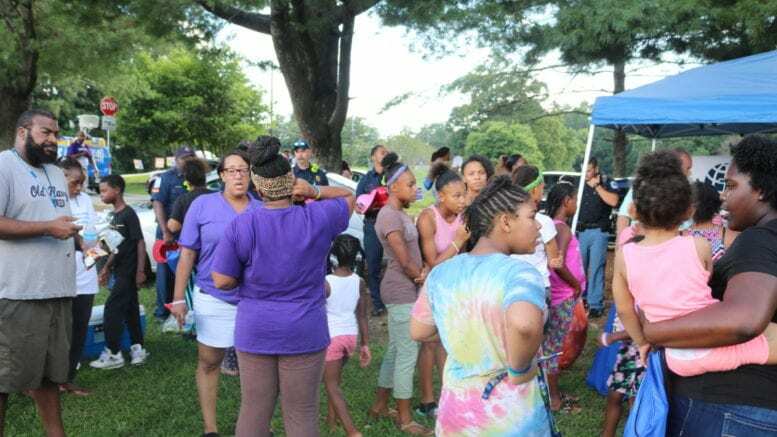 Police and firefighters were on hand and the firefighters brought a fire truck and handed out helmets for the children. 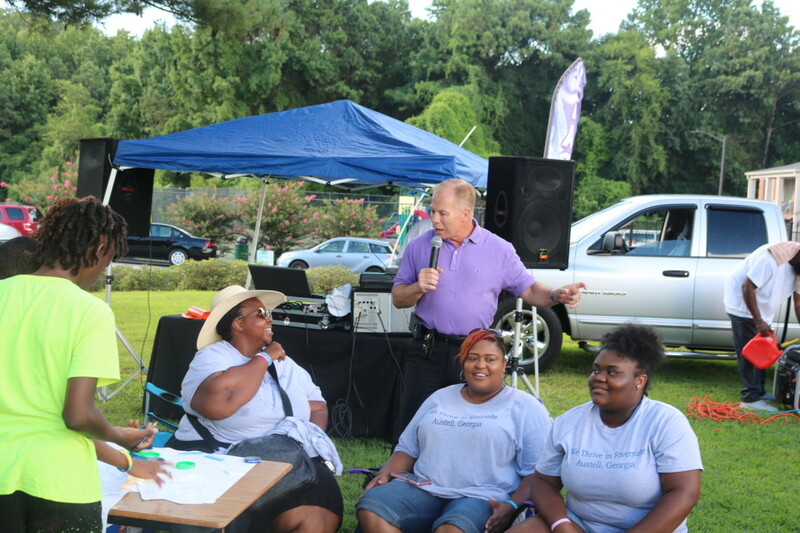 Police Chief Michael Register mingled with the crowd, and other public officials were there as well, including Cobb County District 4 Commissioner Lisa Cupid, and Austell city council member Valerie Anderson, of the Post 2 at-large seat. 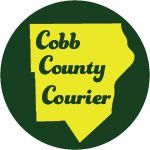 The Cobb County GOP showed up as well, including three long-shot candidates whose districts include heavily Democratic South Cobb. 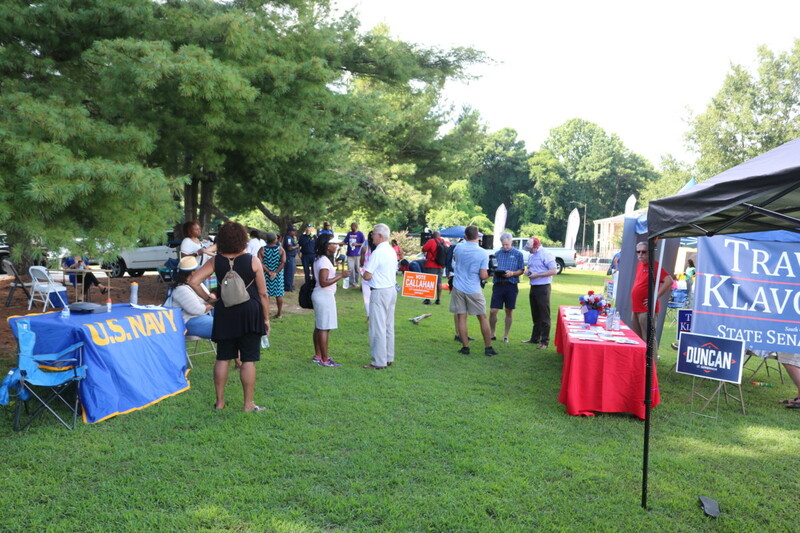 The candidates were Michael Callahan, challenging David Scott for the U.S. Congressional District 13, Travis Klavohn running against Horacena Tate in state senate district 38, and James Morrow, challenging Democrat Erica Thomas in state house district 38. 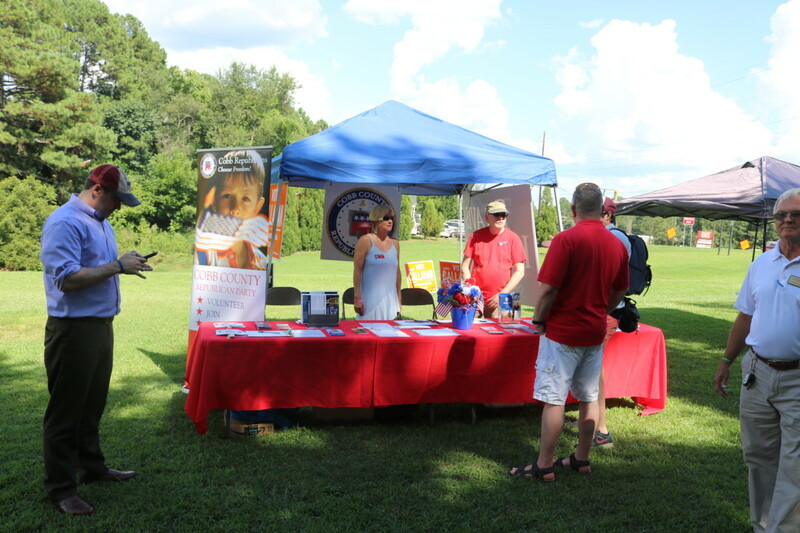 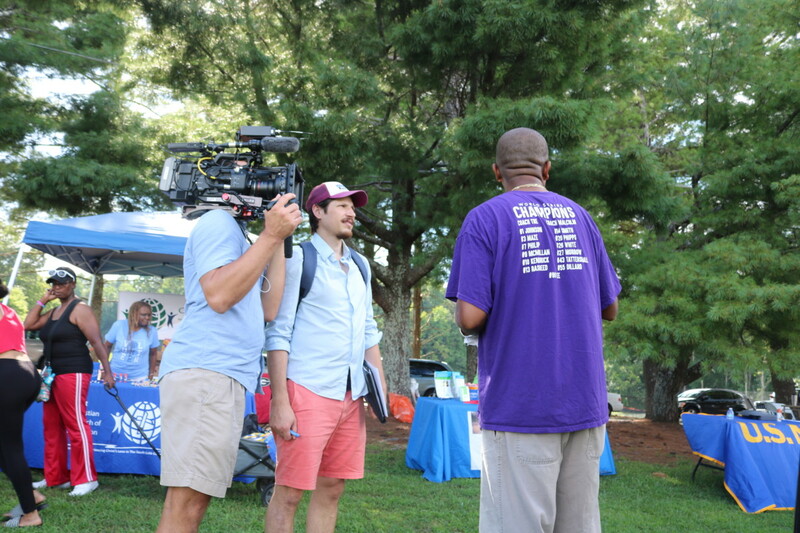 A voter registration drive was conducted, with volunteers circulating through the crowd with applications. 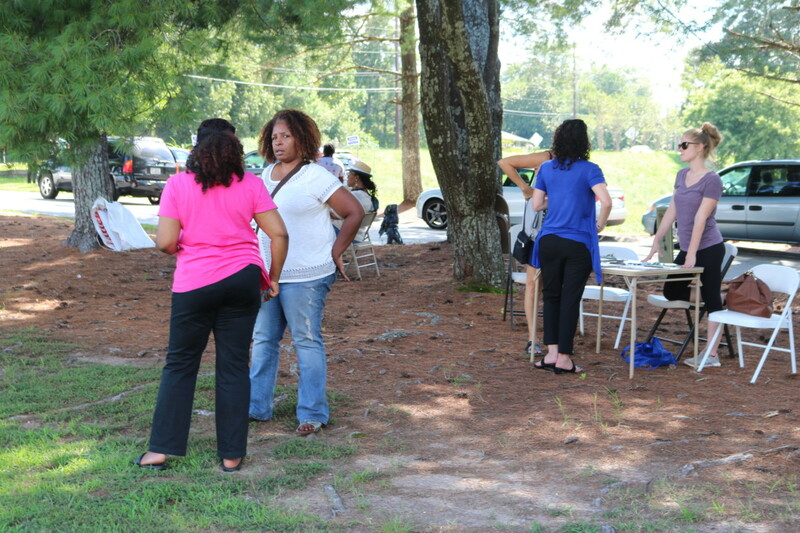 Cadesha Pearson-Edwards, an immigration attorney was on hand to give free legal help to immigrants wishing to apply for U.S. citizenship. 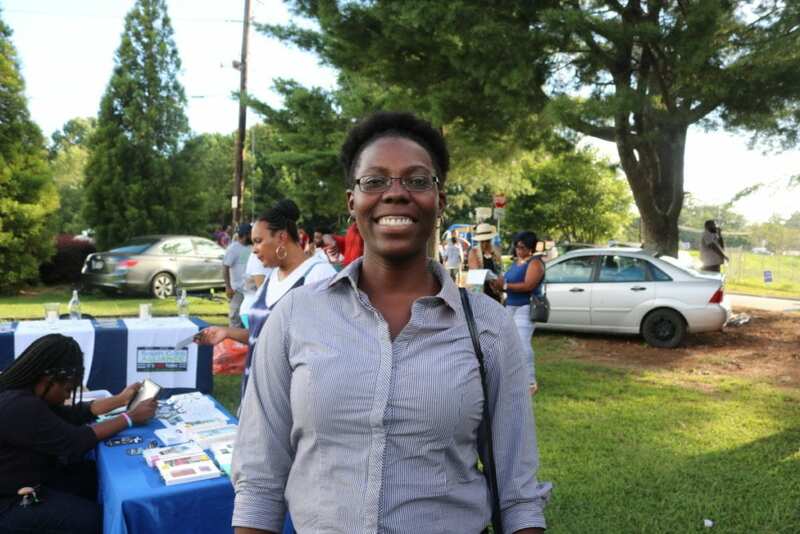 She said she would like to do the events on a weekly basis, but does them at least monthly. 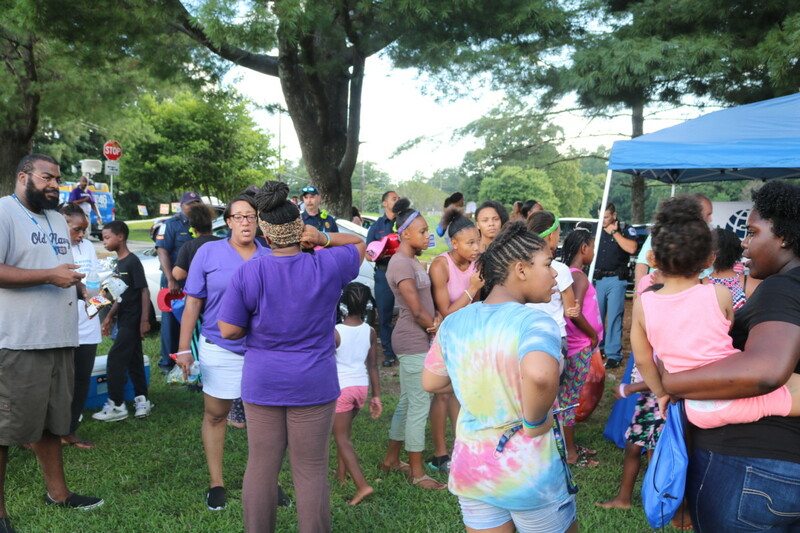 Tuesday evening a countywide National Night Out event will be held in Jim Miller Park. 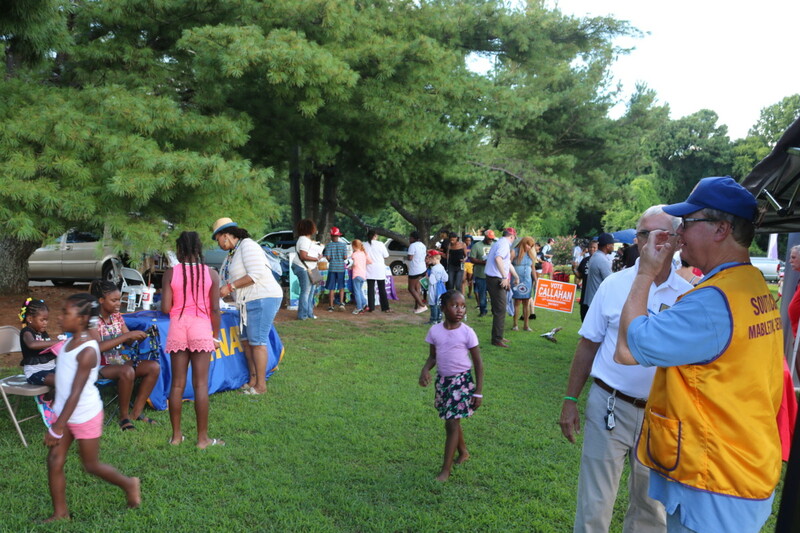 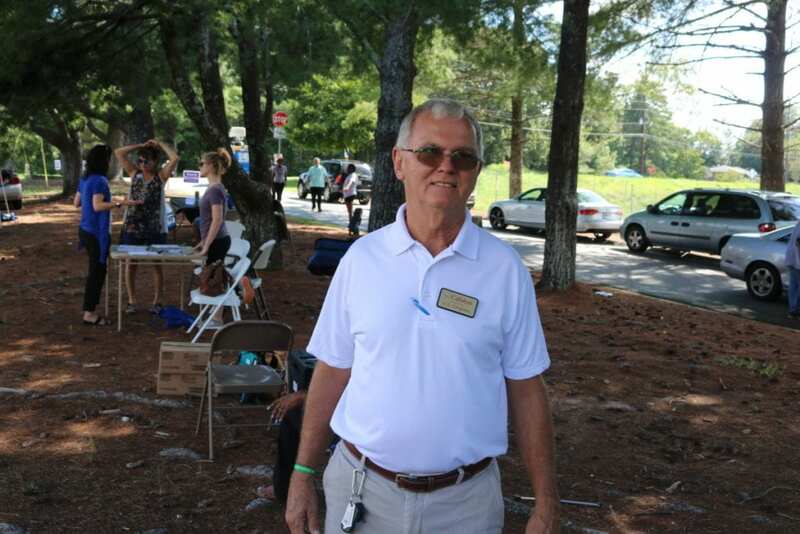 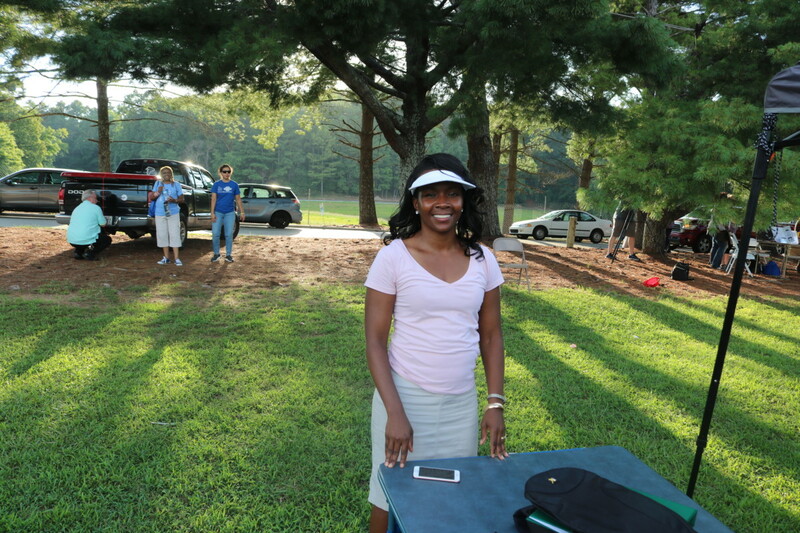 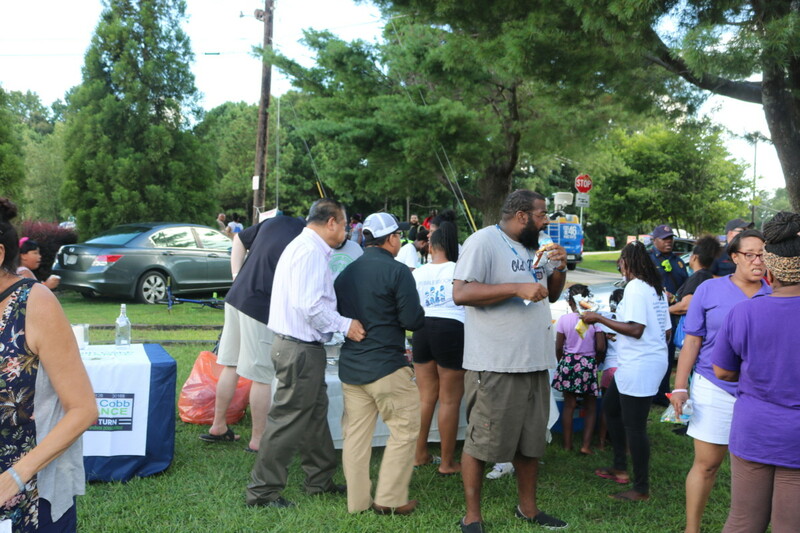 Be the first to comment on "National Night Out on Riverside Parkway"